Fancy sitting back and not worry about dust or dirt on the floor? If you have not got one, we would say a Robot Vacuum cleaner is an additional helping hands in disguise. Gone are the days where you need to sweep the entire house or even mop the floors... these days Robot vacuums does the job for you in a more efficient and timely manner. After with only 24 hours per day, every minute counts . 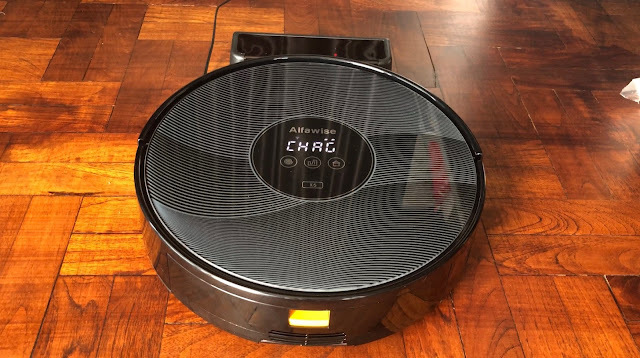 We recently acquired an Alfawise X5 Robot Vacuum Cleaner from Gearbest . Gearbest is well known for having a wide range of electronic items and more online. 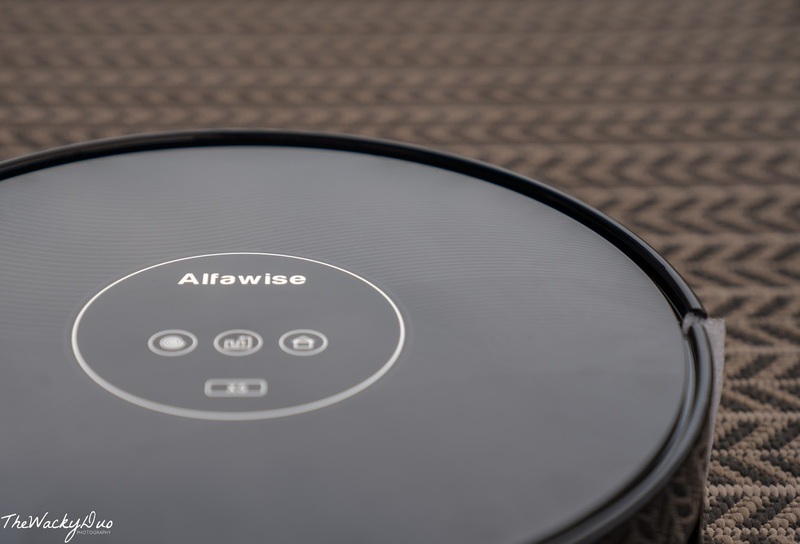 Get Your Alfawise X5 Robot Vacuum here! 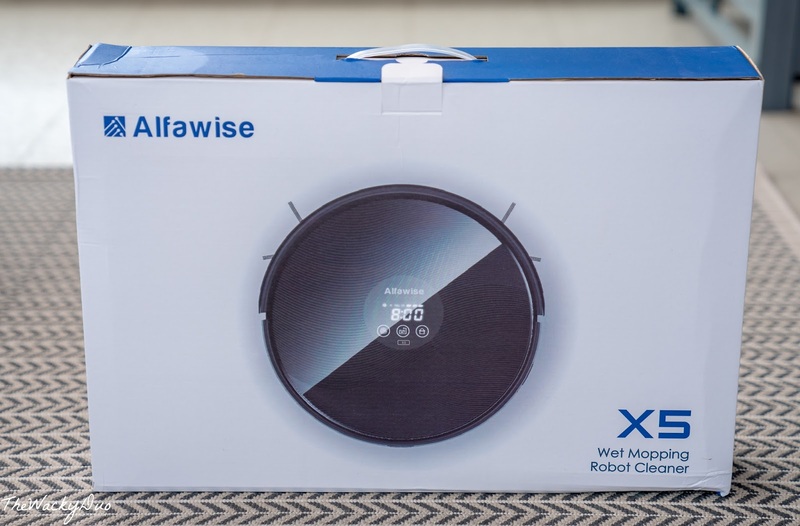 There are plenty of options from Gearbest, so why do we end up with the Alfawise X5? 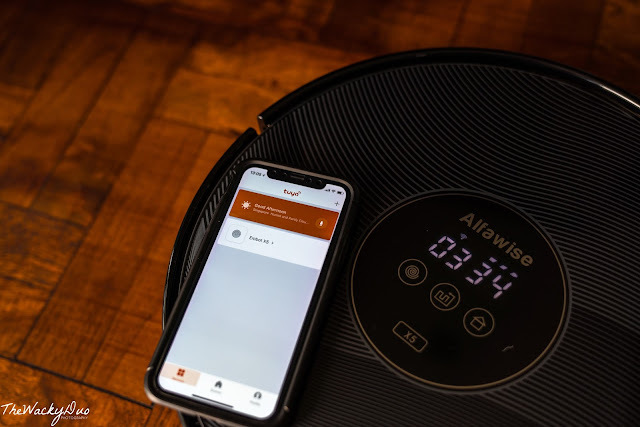 Setting up the Alfawise was a breeze. Plug and charge it and you can use it immediately in either auto mode, spot mode or edge mode . So easy even a child could operate it. With a 1000pa suction power, dust better beware! Just plonk yourself into the sofa and let your finger do the work. 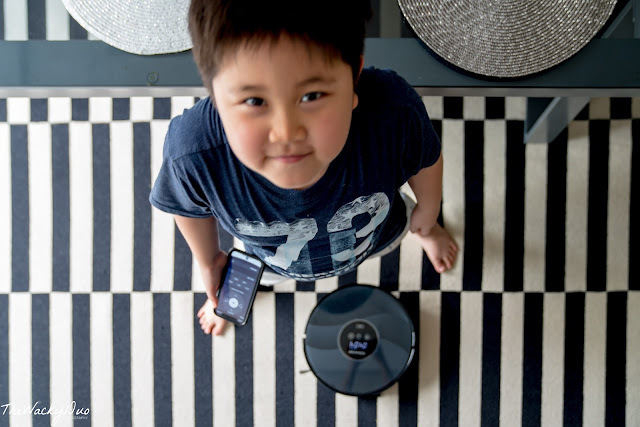 You can now link the Robot Vacuum to your smartphone via a dedicated app. 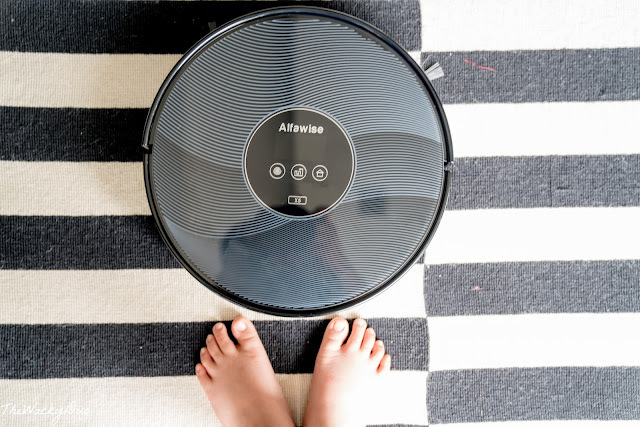 With that you can schedule your housework at your convenience. If you have Alexa, you can even control it with your voice! 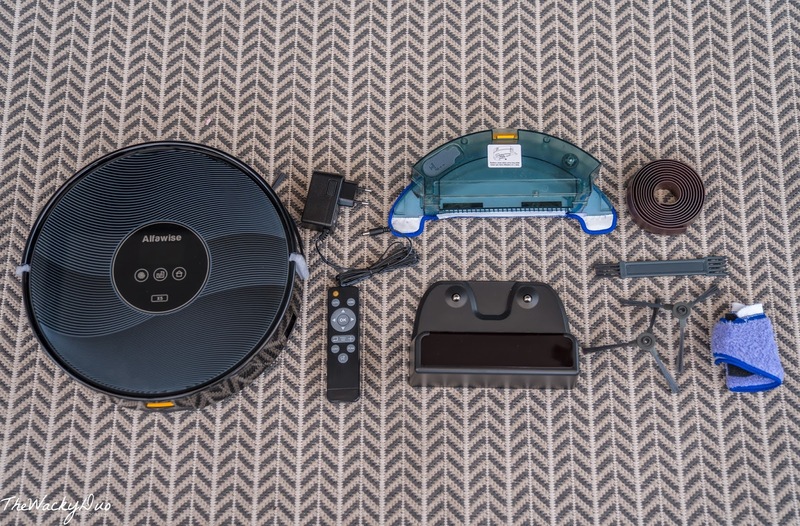 The unit can auto return to its charging station, making it a hassle proof way to keep it ready. 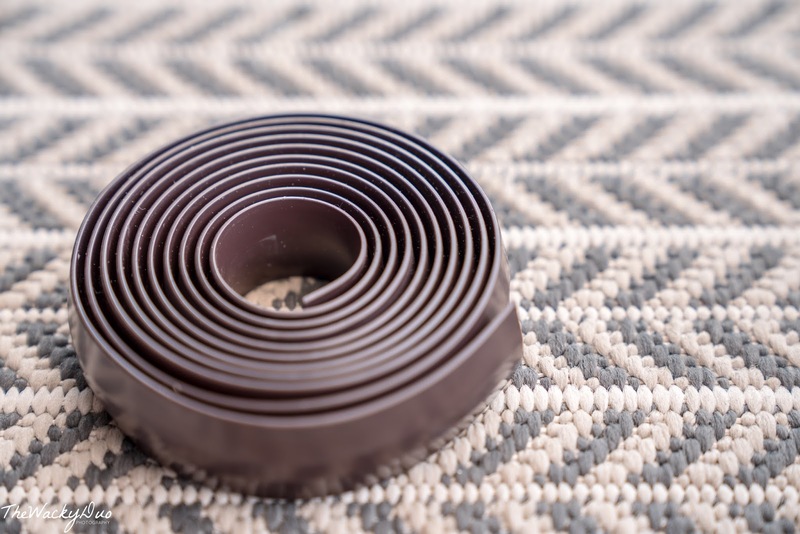 You get an extra magnetic strip that allows you to limit the reach of the Robot Vacuum should you need one. 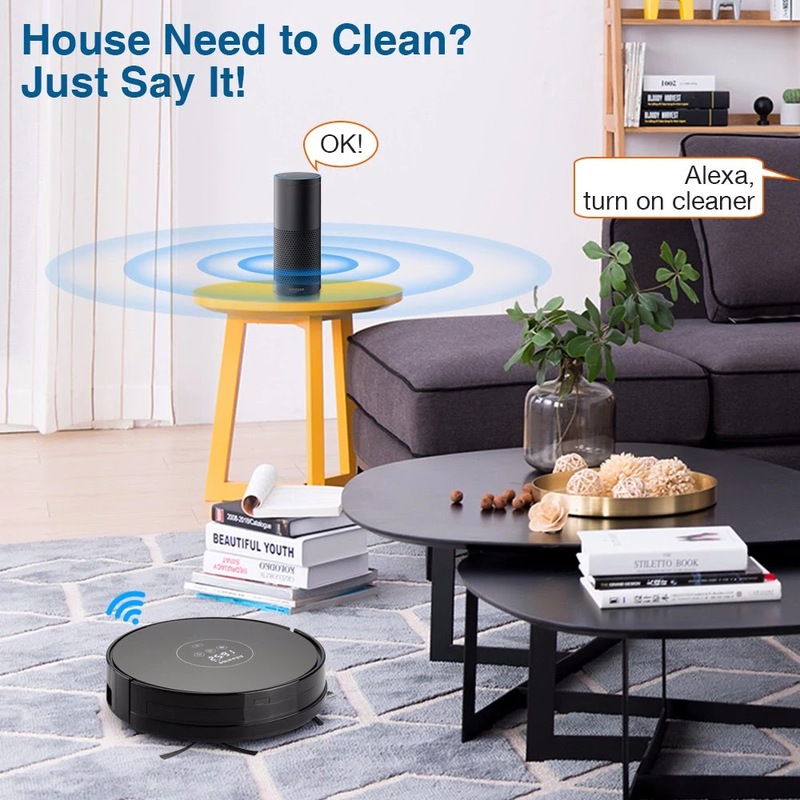 The unit is available at Gearbest for 219.99 . 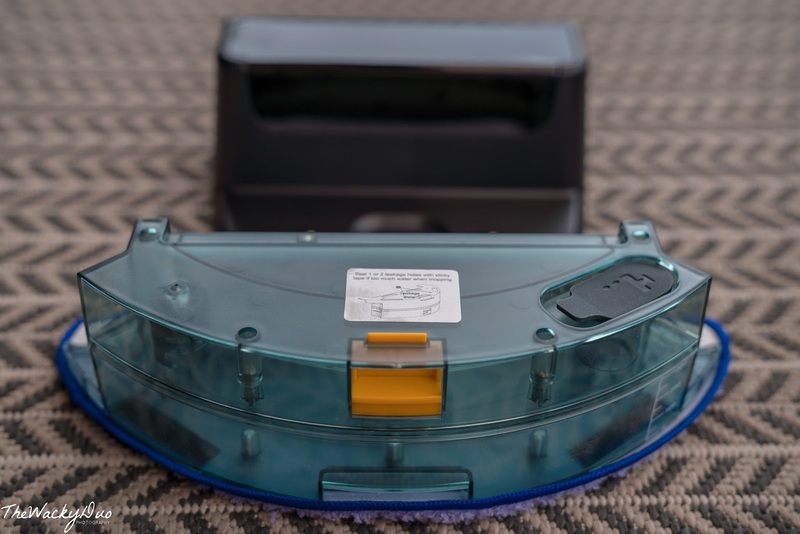 Compared to other models with similar specs, it is a huge savings. It may not be the best build but in terms of value, it is a standout. 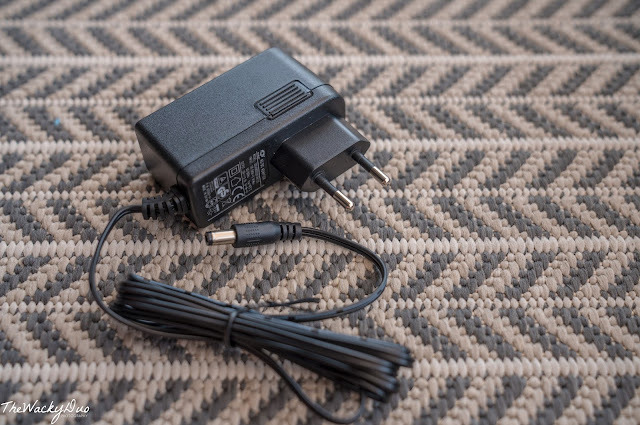 Ordering from overseas has its hits and misses, thankfully the Alfawise has plugs that are compatible with Singapore plugs. Getting a unit is as easy as ABC, simply head to Gearbest, create an account and add to cart to check out. 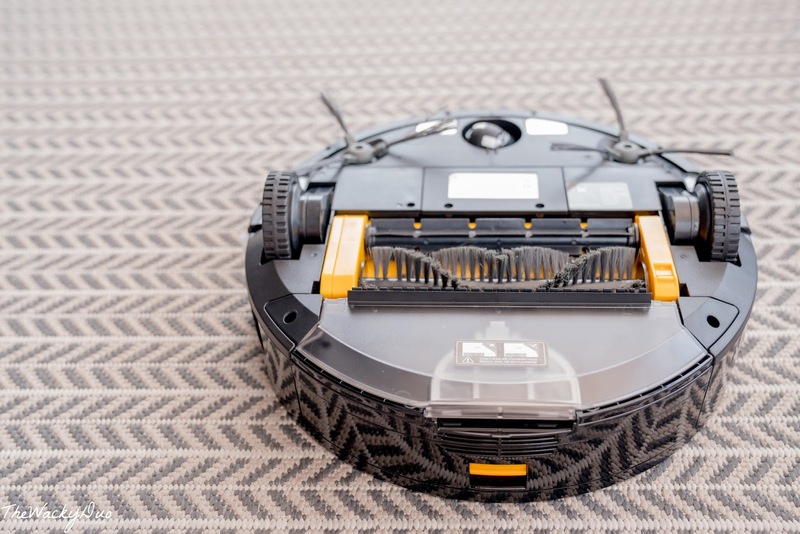 There are plenty of Robot Vacuums to choose from the site. Check out our Youtube Video here. Make your life a whole lot more relaxing with Alfawise X5 from Gearbest! 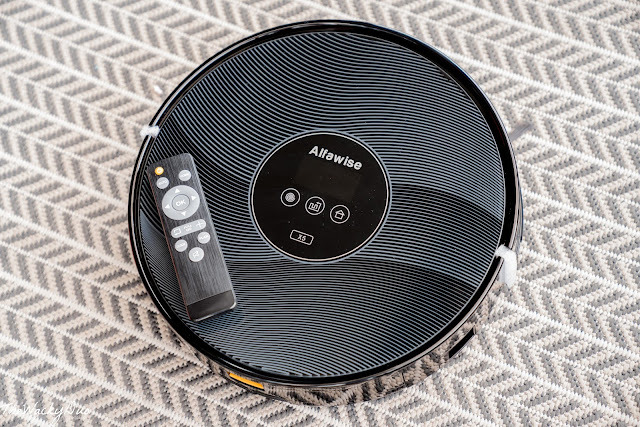 TWD was provided a unit of Alfawise for review. All opinions are of our own.